What is possible to do in Riga on 8 hours without getting stressed? Here are five suggestions. 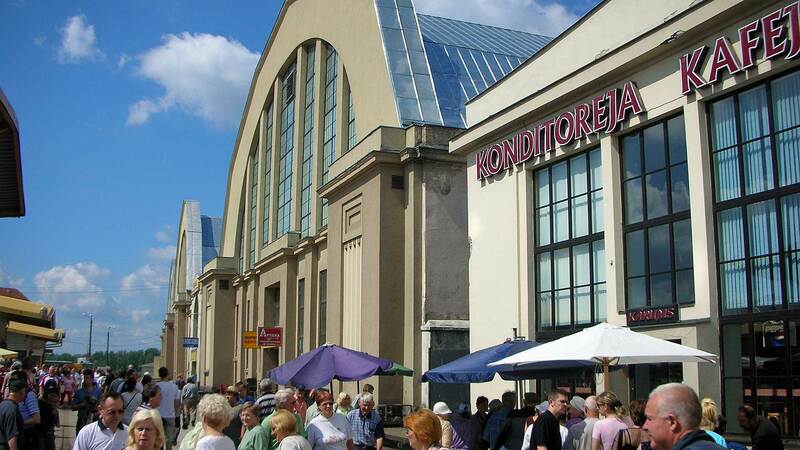 Take the opportunity to shop Latvian delicacies at Riga Central Market. It is located in 5 large halls originally used as two zeppelin hangars from World War I. Each market hall has its own characteristics such as dairy, meat and so on. Here are most things inexpensive. Outside market halls, there is a flee market with all sorts of things, such as clothes and antiques. Central Market is today classified as Europe’s largest marketplace. A natural gathering place in Riga is the 42 meters high Freedom Monument in downtown. 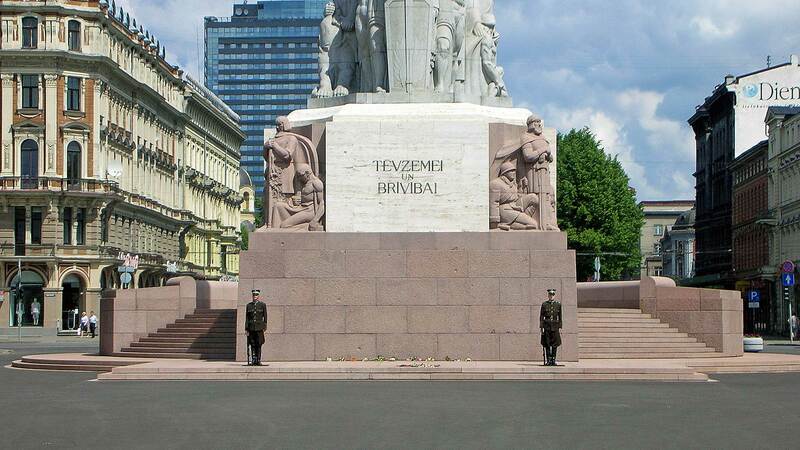 The monument was built in memory of the soldiers who were killed in the Latvian independence war during the years 1918-1920. The monument was unveiled in 1935. When the Soviet Union occupied Latvia in 1940 it was decided that the monument would be destroyed, but the plans never got realized. For those who fought against the Soviet repression, the monument became a gathering place from June 14, 1987, when several thousand people gathered and laid flowers. During following years this became a regular tradition. Since 1992 the monument is guarded by two honor guards. For Latvian soldiers, this is a glorious task, but everyone does not reach the requirements. They must, in fact, be at least 1.82 meters tall, have a good physical condition and be able to stand completely still for half an hour. 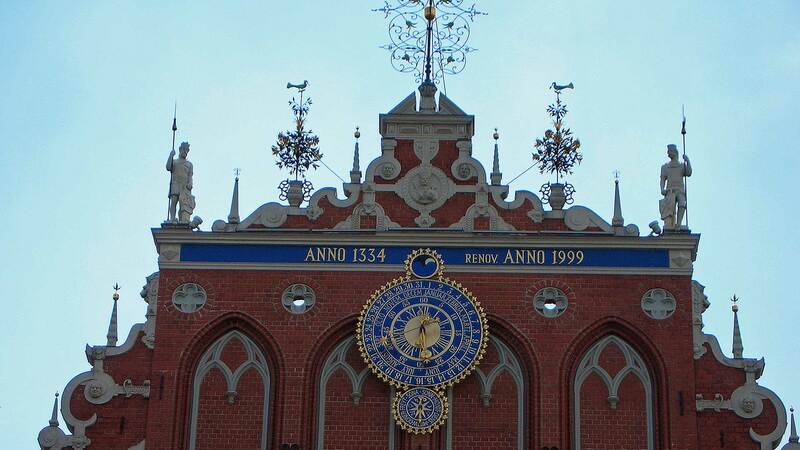 Riga’s most famous house is an obvious stop on sightseeing. The house originates from the 1300s but was unfortunately destroyed during World War II. The function of the house was to house unmarried German merchants. The house facade got plenty of beautiful objects added between 1580-1886, and total reconstruction was performed 1995-1999. Across the river Daugava in Riga, there are many stately bridges. 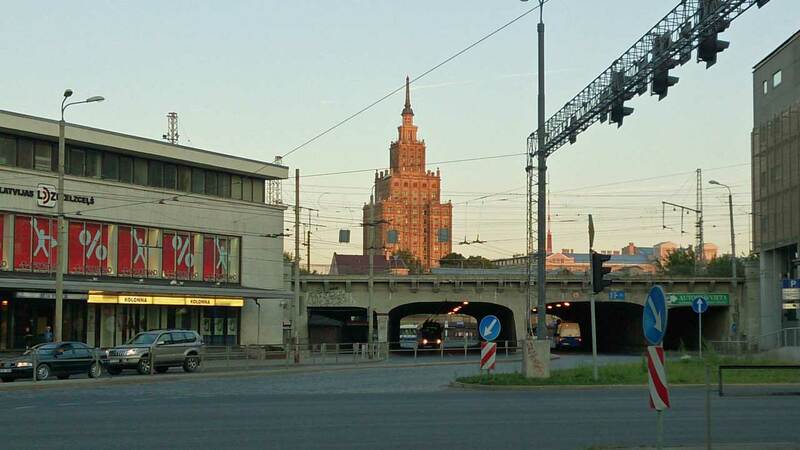 From these, you can get the best view of Riga’s silhouette. 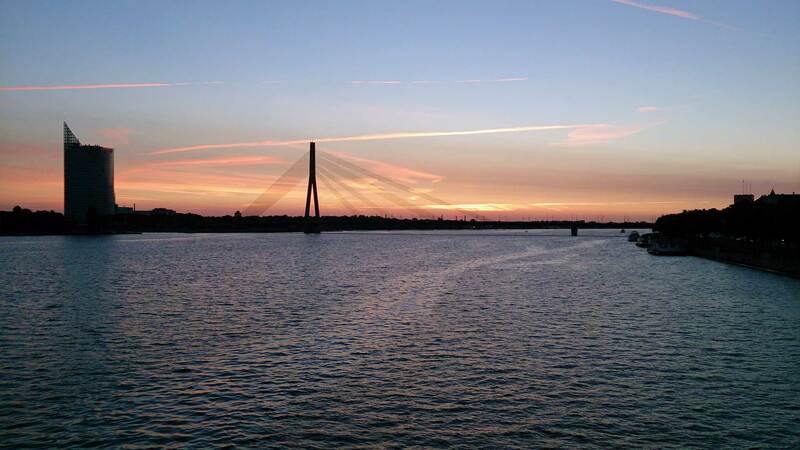 Riga’s first bridge was actually built the Swedish King Karl XII in 1701. The best view in Riga you get from the 107 meters high Academy of Sciences. It is an office building with 21 floors of which construction began in 1951 on top of a cemetery. For a small fee, you can use the elevator to the viewing platform on the 17th floor. Expect that a visit takes about an hour. Midsummer In Riga – Is Everything Closed?